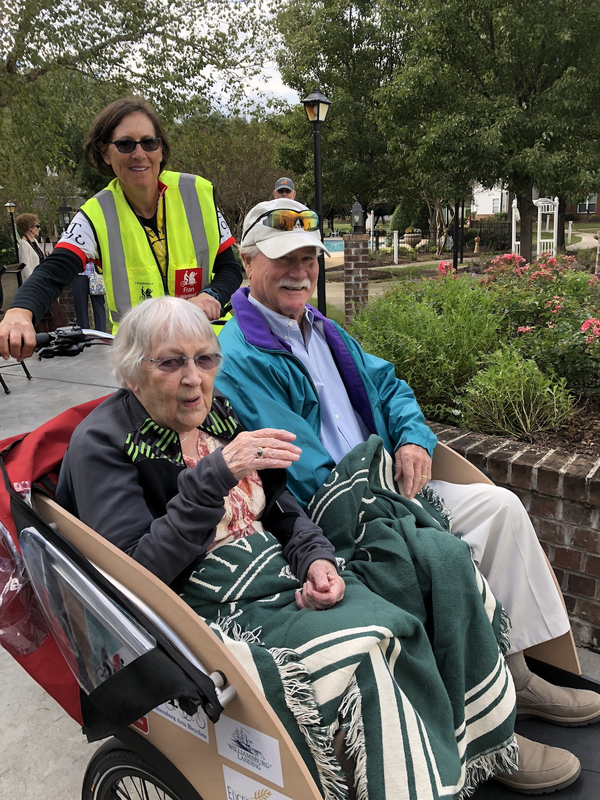 CWA pilot Fran Wenbert (WAB) took Virginia Powers and Carter Richardson for a ride on this day using route Around Brookdale. Brookdale Fall Festival. They loved it!